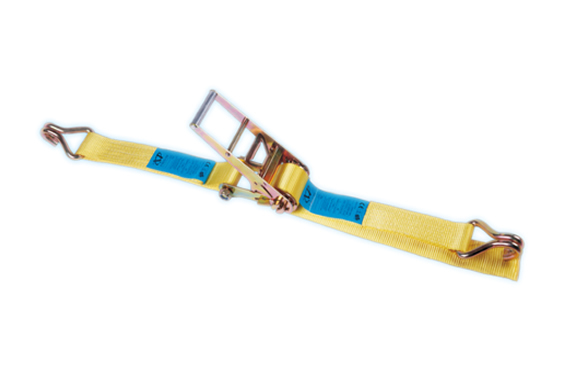 our 3 inch ratchet straps are high quality & heavy duty. they're made with strength & durability in mind. multiple end fittings & custom lengths available.